There isn’t a hassle getting your car sold in Manukau with Auckland Car Buyer. We pay cash for cars, coming to you with the cash to purchase the car or truck. We buy all makes and conditions off cars and trucks in all Manukau suburbs. Forgot a suburb in Manukau? Not to worry. We service it! We pay top cash for cars of every make and condition! We don’t inconvenience our customers by having them set times to have their cars and trucks appraised. We make instant cash offers over the phone and online! We don’t make car owners wait to collect the cash for the sale of their cars. We pay at the time we remove it! We don’t require that car seller bring their cars to us to get them sold. We come to them! We don’t require that car owners provide the paperwork for the sale of the car. We bring it with us when we come to purchase your car! Call for a quote and see for yourself. We will provide you with the best offer that we can for your unwanted car or truck of any make and condition. With Auckland Car Buyer, you won’t have to worry about taking care of paperwork or driving or having the car towed to us. We’ll take care of it all, giving you a hassle-free and easy car sale. Get in touch with us over the phone or online. 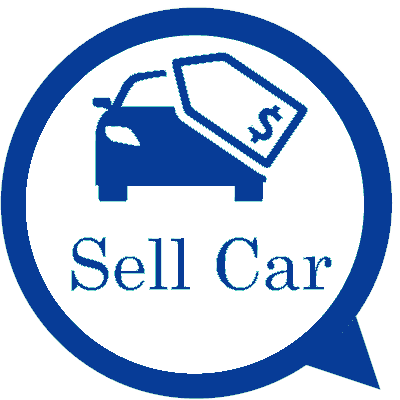 To obtain a quote we require that car sellers provide us with a complete description of their auto for sale. All quotes are provided with no obligation or pressure to accept the cash offer for the car. If you like our offer, let us know that you would like to sell your car to us. If you don’t like the offer, then reject it. There is no pressure to accept the cash offer that we make for the sale of your car or truck. When offers are accepted, we then ask the owners to set a time to have us come to buy and remove their cars or trucks. All removals are fast and convenient and include the necessary paperwork to purchase cars. That simple! Get a quote today! Call an Auckland Car Buyer appraiser at the number below for an instant cash quote. For an online quote, please complete our "Get a Quote" form. We buy all makes & conditions of cars and trucks. Call us at 0800114311 for a top cash offer for your car for sale in Manukau.